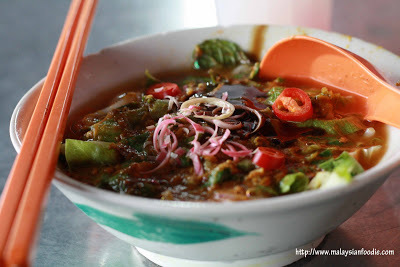 Hawker Delights @ Padang Food Court. 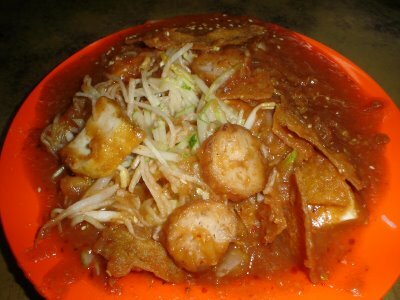 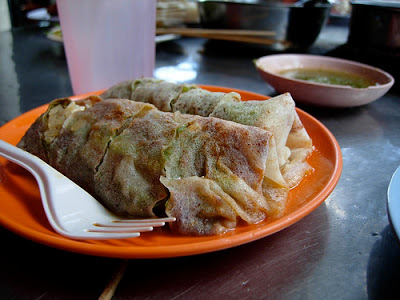 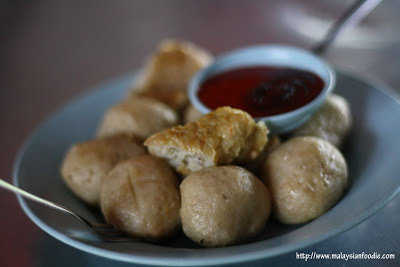 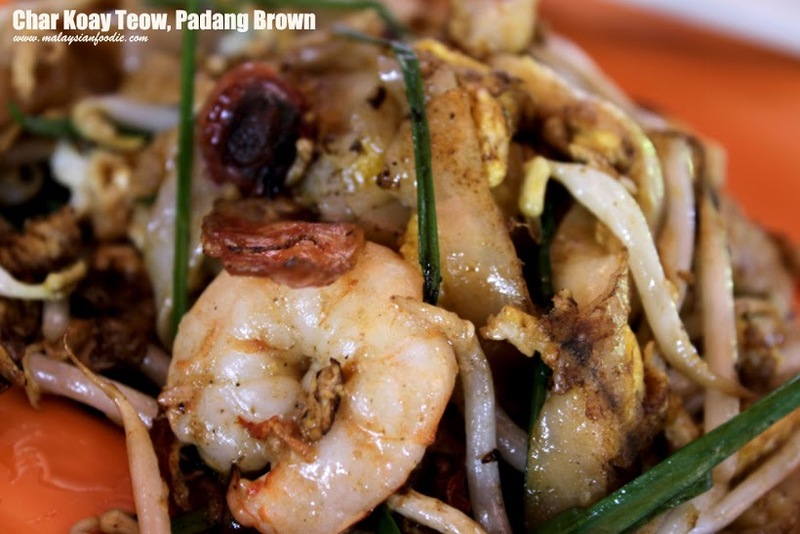 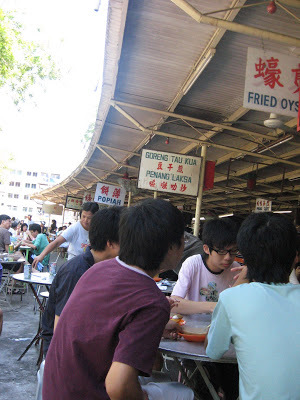 Padang Brown as we know is famous for a variety of hawker food from dim sum, yong tau fu, popiah and many more. 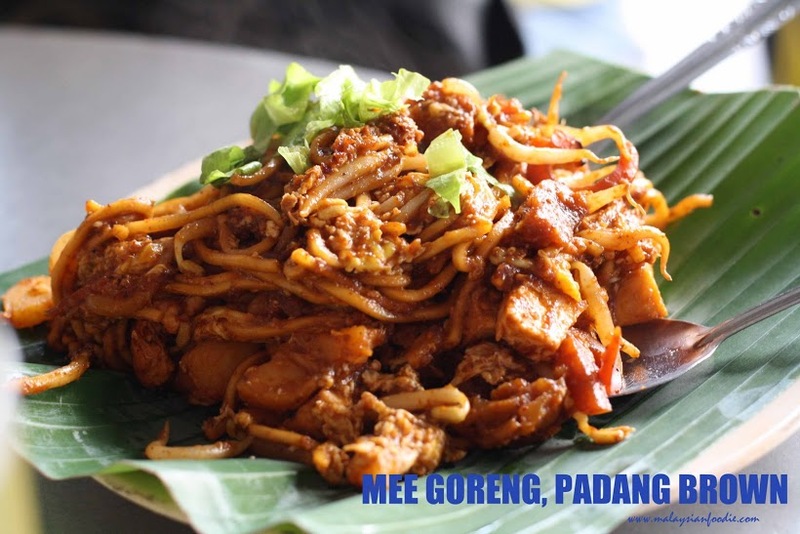 There is actually 2 parts of the local food here where one side is famous for the pasembur which is facing Jalan Anson.As for this time, we went for the near Jalan Datuk Keramat which is … [Read more...] about Hawker Delights @ Padang Food Court.